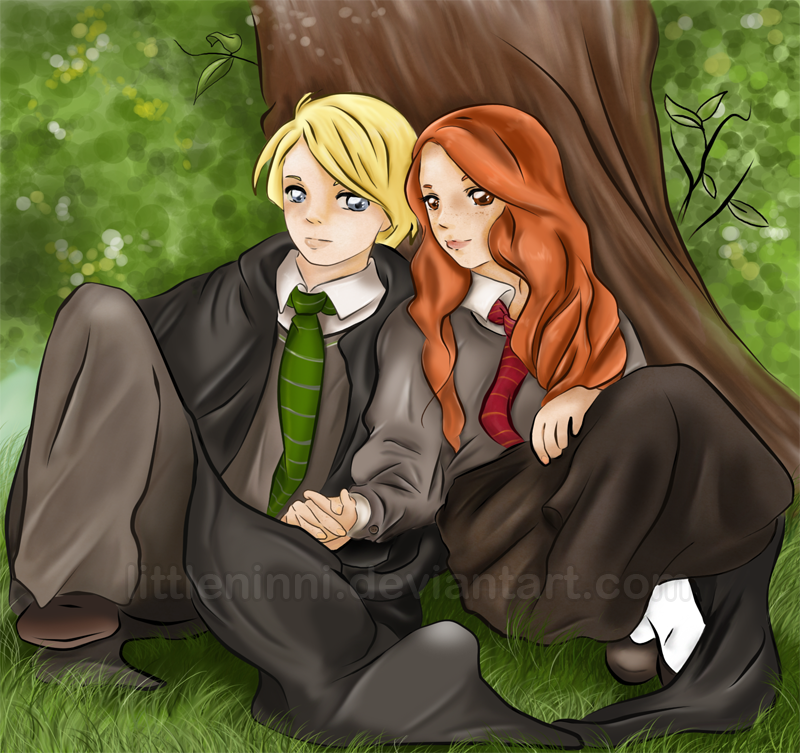 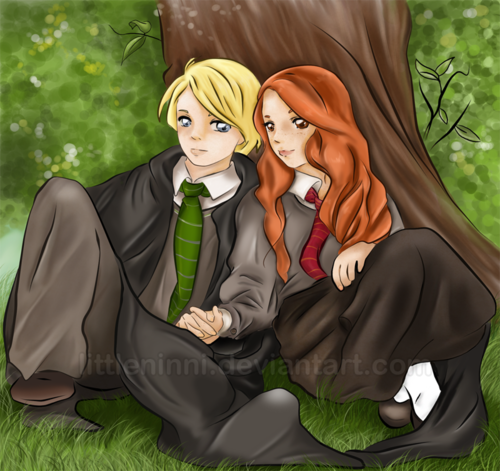 amor Under the árvore. . HD Wallpaper and background images in the Draco and Ginny club tagged: draco ginny ship draco malfoy ginny weasley harry potter characters malfoy.